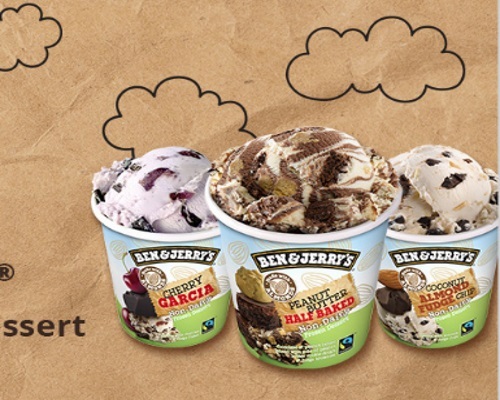 Ben & Jerry's Non-Dairy will be available in three new flavours: Cherry Garcia, Coconut Almond Fudge Chip and Peanut Butter Half Baked. 450 Canadian members from Chickadvisor's Product Review Club will get the chance to try one of three Ben & Jerry's Non-Dairy flavours! Offer open to Canadian residents only. Members have until April 8, 2018 to apply. Selected members will be contacted by email the week of April 9, 2018. Click here to take part in this campaign.